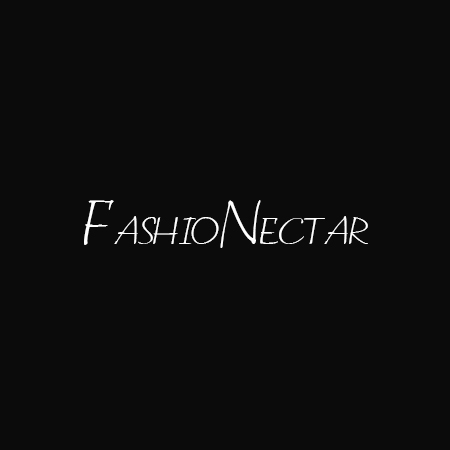 Fashionectar provides updates to its readers on all latest fashion trends and styles. We aim to provide information to our readers to make their life stylish and trendy while staying at home or at works. For any queries and help; you can email us info@fashionectar.com. Copyright © 2016 DashBoardPk .All Right Reserved.